Vegan soup that everyone will love. 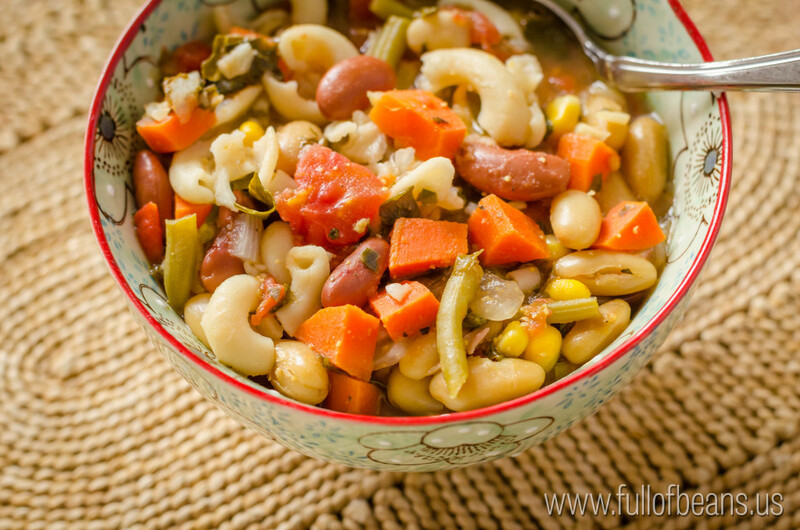 This gluten-free, vegan minestrone soup is foolproof and quick. Make it tonight!